Today the latest story DLC unlocked for Middle-earth: Shadow of War. The Desolation of Mordor allows you to play as Captain Baranor, who we now find adventuring in the deserts wastes of Lithlad in Eastern Mordor. Unlike Talion and Eltariel, Baranor does not have any Wraith Powers or the innate gifts and talents of the first born. He is merely a mortal man which subsequently adds an interesting dynamic to the game play. However, Baranor quickly meets up with Dwarven Hunter Torvin, who provides him with a several usefully Numenorean artefacts which fill his “skills gap”. These include a Gauntlet that expands to become a buckler. It also houses a crossbow that fires a variety bolts as well as a grappling hook, thus aiding Baranor with climbing. The other artefact is a kite that is stowed in a back pack. This acts as a parachute and can also be used via the hot thermal vents that litter the landscape, to ascend to vertical vantage points. 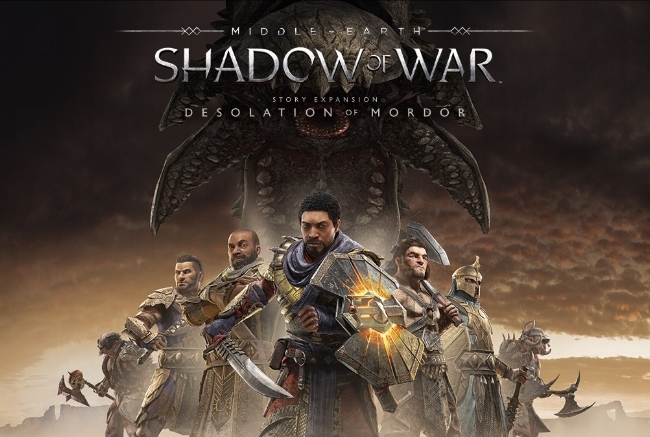 The soundtrack for Middle-earth: Shadow of Mordor by Gary Schyman and Nathan Grigg was a dark and brooding affair, reflecting the tragedy of its central characters. It was a score based upon haunting strings, low vocals and ominous tones. However, both composers have crafted a somewhat different soundscape for the sequel Middle-earth: Shadow of War. It should be noted that if you are an ardent fan of Howard Shores scores for Peter Jackson’s movies, that Gary Schyman and Nathan Grigg’s approach to Middle-earth is quite different, although both are orchestral works. 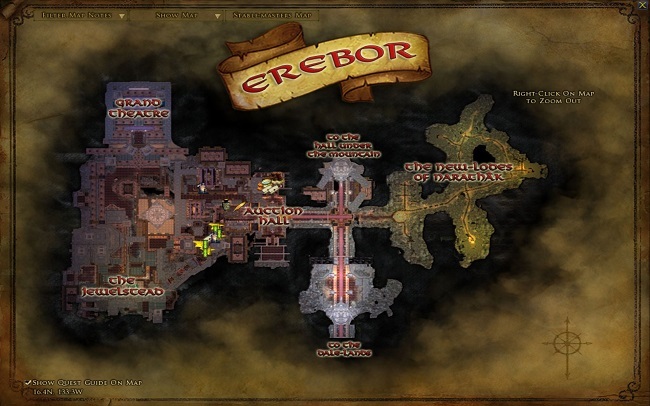 Shores grandiose themes often reflected the enormity and history of Middle-earth. Here the music is more personal, channelling the emotions of those who stories unfold against such momentous events. 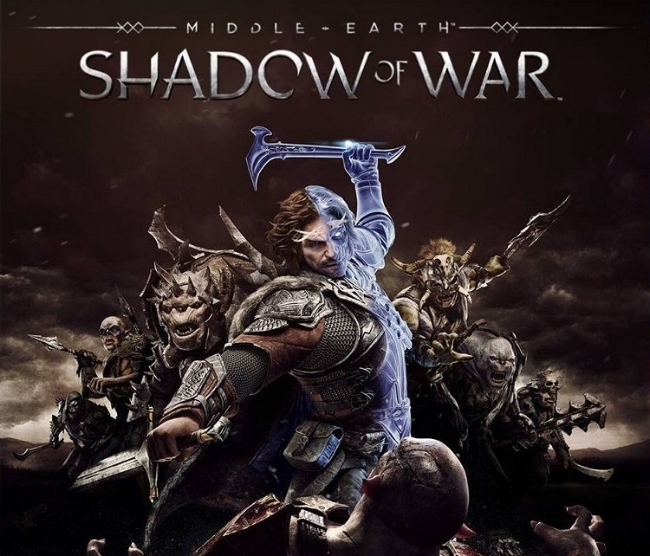 I was sceptical about Middle-earth: Shadow of Mordor when it was first announced back in 2014. Let it suffice to say that despite the hype and the marketing controversy that ensued, the game was surprisingly good, especially the nemesis system. The "extrapolation" of the lore was also quite intriguing and although I tend to be a Tolkien purist at heart, I really liked the narrative and the overall aesthetic of the game. 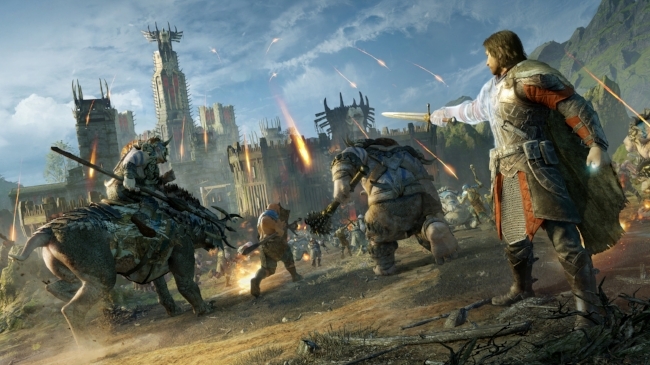 The look and feel of Middle-earth: Shadow of Mordor was very much based on Peter Jackson's movies. At the time of the games launch, I managed to purchase a discounted steam code via a CD key seller and also received the "Dark Ranger" cosmetic skin as a bonus. Overall, I spent about one hundred and forty hours playing Middle-earth: Shadow of Mordor which was good value for money.